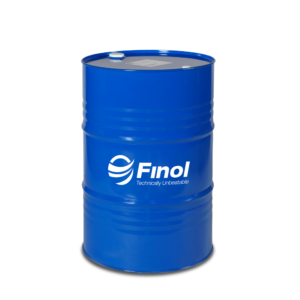 Synthetic lubricant with very high performance for tractors and agricultural machines engine, with Fuel Economy technology. * TOTAL TRACTAGRI HDX SYN FE 10W-30 has been especially developed for agricultural engines that meet European standard Stage IIIA (2006) and American standard EPA Tier 3. This lubricant is also suitable in all tractor Diesel engines, without pollution control or meeting Tier 1 (1999) and Tier 2 (2002) emission standards. 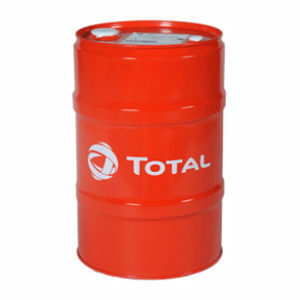 * TOTAL TRACTAGRI HDX SYN FE 10W-30 is suitable for all agricultural Diesel engines, turbocharged or naturally aspirated. * It is specially adapted to engines used in severe conditions as in harvesting equipments and soil preparation machines. * Its FUEL ECONOMY technology helps save up to 4% fuel, compared to an SAE 40 grade reference lubricant. 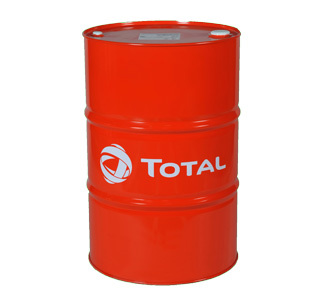 This value can reach up to 6% if used in combination with Fuel Economy transmission lubricant TOTAL DYNATRANS VX FE. * TOTAL TRACTAGRI HDX SYN FE 10W-30 exhibits a very high T.B.N level (16 mgKOH/g) to prevent corrosive attacks from acid compounds. Therefore it withstands very long working periods under high temperature and high load without compromising material durability. * TOTAL TRACTAGRI HDX SYN FE 10W-30 has also excellent shear strength ensuring effective engine lubrication.